Issue design layout within 1 hour. SHORT Lead time of sample within 1 day. FLEXIBLE lead time of mass production. Supply products cardboard display, assemble service, save your cost. 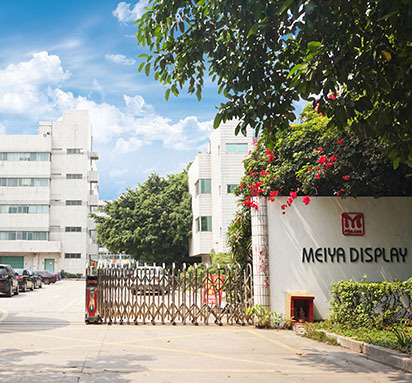 Meiya Display Co., Ltd. story began in 2005, the founder Mr Frank Yang likes walking around different mall, but was confused with the products placing method. Some products caught his attention, but some look plain. After thinking, one idea came his mind, and turned the idea into reality. Go beyond the products, show the products in right solution. Turnkey Solution: From design, manufacture, to delivery. Meiya Display offers over 300 types design of cardboard displays that can be customized and with right size, right color, right style, than lead to boost marketing. Develop projects meet health, safety and environmental standards..